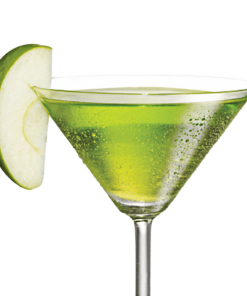 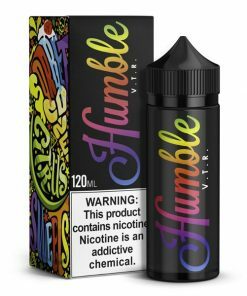 Vaping Islamabad A great selection of mouthwatering drink flavored eliquids for anyone to enjoy, so quench your thirst for vapor with the most delicious and refreshing beverage ejuices! 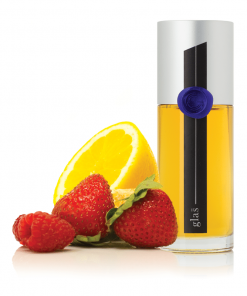 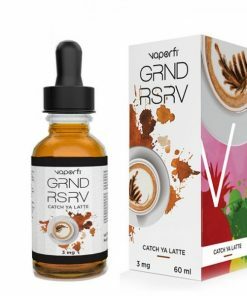 These are some of our most distinctive flavors that range from Japanese yogurt blends, to your favorite smoothie flavors, and the most invigorating lemonade inspired e-juices. 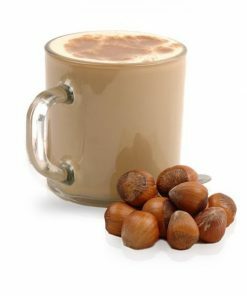 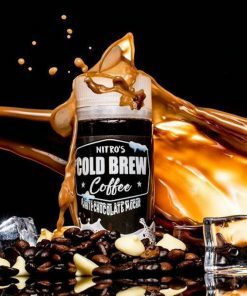 Not to mention the exquisite mocha flavors or the boost of energy you might get form our caffeinated e-liquids. 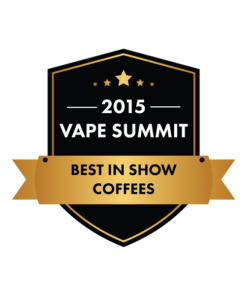 VaporFi has recently reached a new level of stardom with some exceptional-quality coffee vape juices. 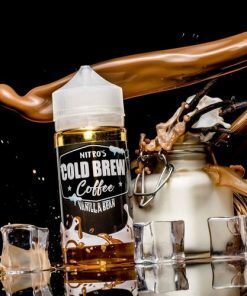 Coffee is such a personal beverage it’s almost impossible to imagine finding your favorite morning habit in a vape juice. 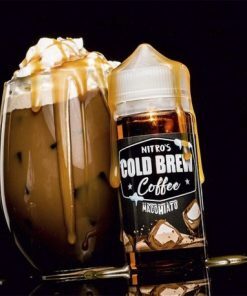 Fortunately, VaporFi nailed it with the introduction of several fancy coffee options that really reproduce that high-end, trendy coffee taste with plenty of variants.